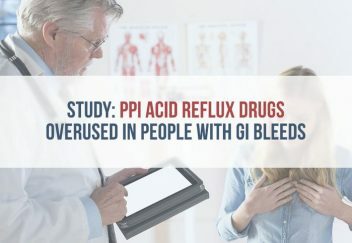 More than half of patients with gastrointestinal (GI) bleeding receive acid reflux drugs called proton pump inhibitors (PPIs) even when guidelines discourage their use, according to a study. 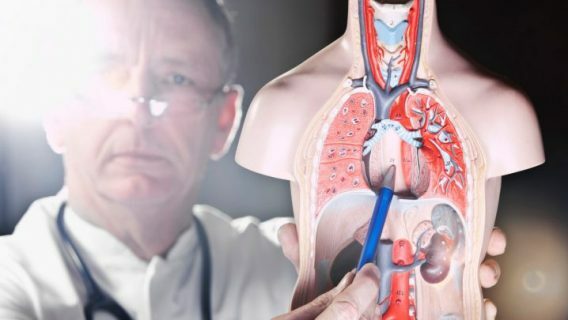 University of Chicago researchers found as many as 65 percent of patients admitted to hospitals with upper GI bleeding receive IV infusions of PPIs such as Nexium (esomerazole) or Prilosec (omeprazole) even when their use is discouraged. The inappropriate use of PPI drips increases the cost and decreases patient comfort and mobility, the study found. Researchers presented their findings at the 2016 Digestive Disease Week. They also created a system to warn about improper use of therapy. “Our primary aim was really to promote the appropriate use of PPI drips in upper GI bleedings, since we saw such high numbers of inappropriate use,” Dr. Emmanuel Coronel, lead study author and gastroenterology fellow at the University of Chicago Medicine, told Gastroenterology & Endoscopy News. Some patients with a low-risk ulcer or another type of lesion causing upper GI bleeding should receive an oral PPI drug or an intermittent dose instead of a continuous IV, researchers said. After following researchers’ guidelines, the inappropriate use of PPI drips dropped. Annual savings were estimated at $93,000. PPI drugs are some of the most commonly used medications in the U.S. About 20 million Americans take these acid-reducing drugs and spend $14 billion on them each year. Some experts feel they are overused, and new studies show long-term use of PPIs can lead to a number of side effects. 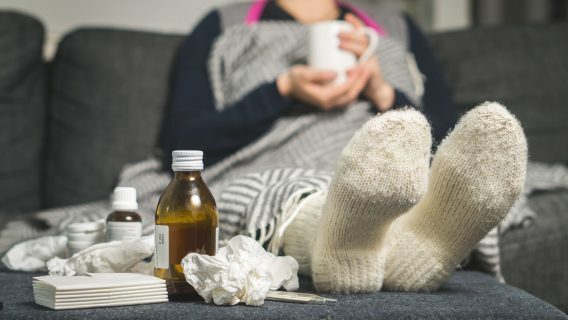 In fact, a San Francisco Department of Public Health study estimated 60 to 70 percent of people who take PPIs would benefit more from lifestyle changes and antacids. In 2010, the U.S. Food and Drug Administration warned that these drugs can lead to increased risk of bone fracture and infections. Some studies even link the medications to an increased risk of heart attack. Data from studies continues to show a link between PPIs and kidney disease and damage. For example, a study published in a 2016 JAMA journal showed PPI users had a 15.9 percent risk of developing kidney disease over 10 years. People with kidney disease were also twice as likely to have used a PPI in the past, according to a study published by BMC Nephrology in 2013. The link between kidney injuries and PPIs led to a number of patients filing lawsuits against the drug’s makers. 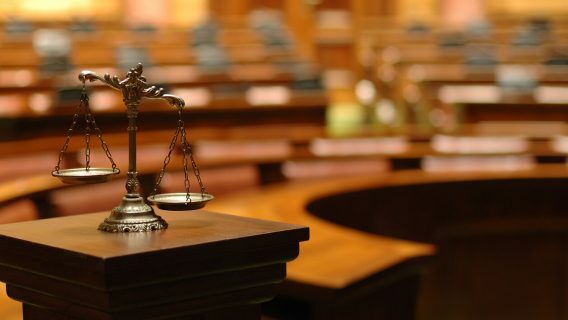 Buzbee used Nexium and Prevacid for about 10 years and suffered acute kidney injury that required hospitalization and caused permanent injury, the court documents said.